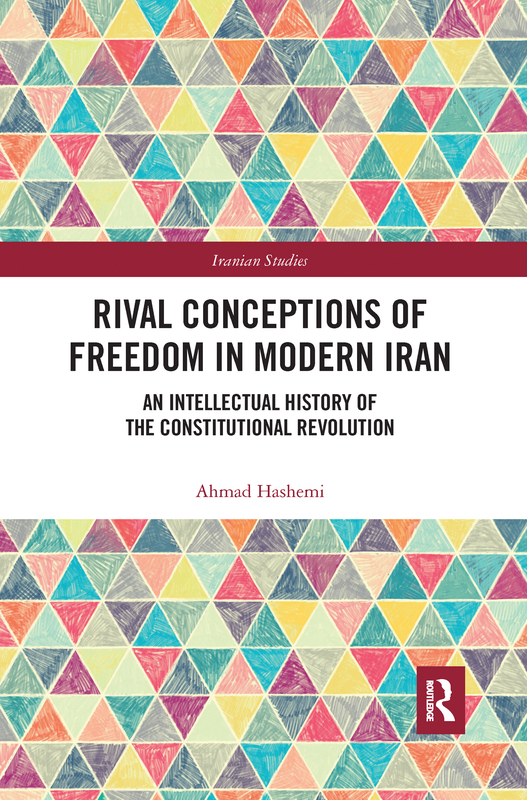 Rival Conceptions of Freedom in Modern Iran is an original historiographic examination of the idea of freedom in early modern Iran within a larger context of the formation of modern Muslim thought. The study develops an appropriate method for the historiography of ideas by taking into consideration cultural, linguistic, and socio-political limitations and obstacles to free thinking in closed societies. The research shows how most locutions about freedom, uttered during early modern Iran, were formed within the horizon of the question of Iran’s decline and were somehow related to remedying such situations. It challenges previous studies which employed Isaiah Berlin’s distinction between positive and negative freedom as two fundamentally different concepts of freedom. It replaces Berlin’s dichotomy of positive and negative liberties with MacCallum’s triadic concept of freedom and argues that thinkers in early modern Iran could noticeably present rival interpretations of three variables of the concept of freedom, namely the agent, the constraint, and the purpose of freedom. Rival Conceptions of Freedom in Modern Iran is a unique contribution to the histories of the 1905-11 Constitutional Revolution in Iran and comparative political thinking between Iran and Europe. It is an essential resource for scholars interested in Constitutionalism, History, Political Theory and Sociology within Middle Eastern Studies.